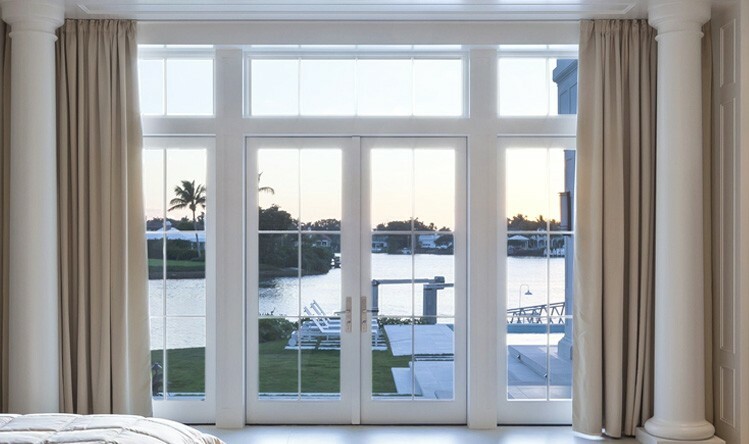 Why choose Lordship Windows Doors? 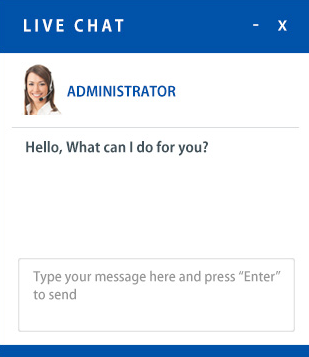 Unrivalled product range for new-build, replacement, or public sector projects. Long-life PVCu performance guaranteed for 10 years. 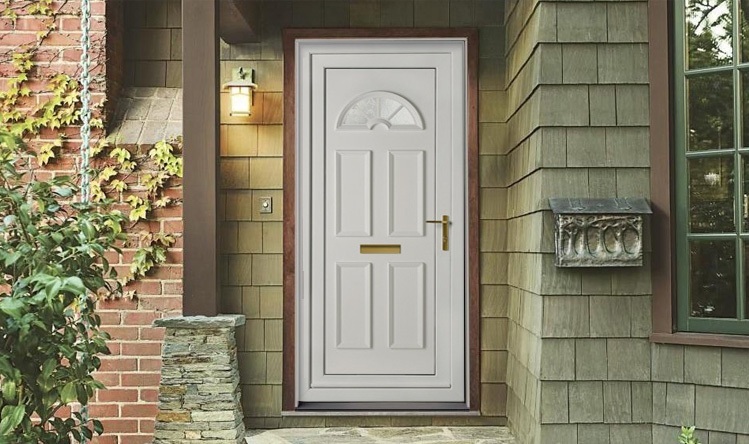 Products designed for security and crime prevention. A bifolding sliding door opens up your home or conservatory to create seamless integration of your living space with your garden or in the case of internal doors they are often installed to separate the main home from the conservatory but when open allow the two living areas to become one. 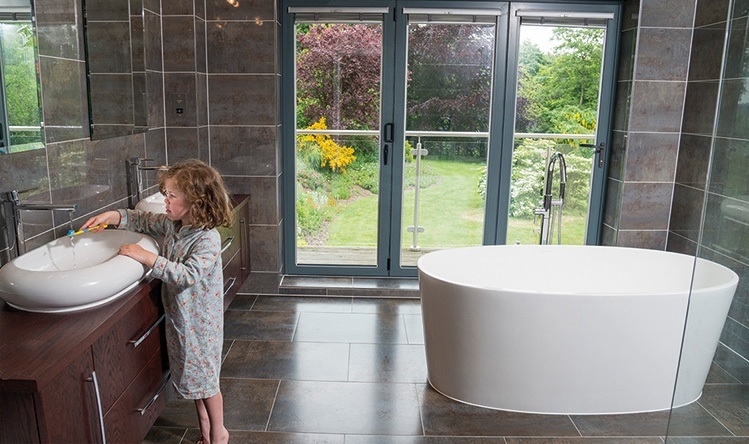 Bi-fold doors allow the maximum use of space and glide along aluminium top and bottom tracks using stainless steel rollers – making opening and closing effortless. Our Aluminium Bi-fold doors are thermally efficient and will keep your home warm and help reduce heating bills. 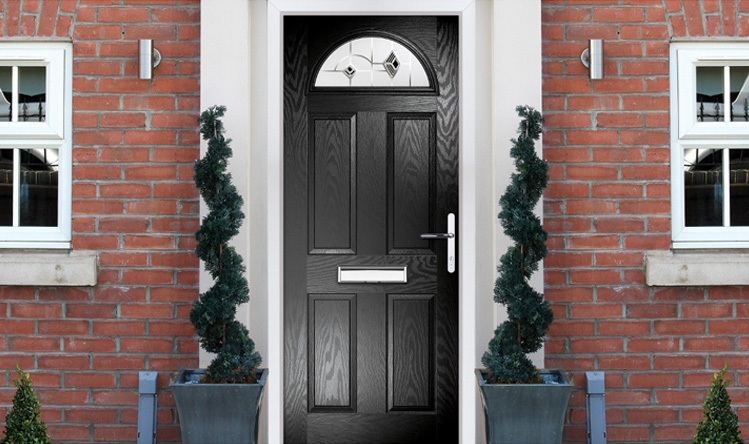 Hurst Composite door also features a through-colour fibreglass skin providing exceptional resistance to scratches and dents. Fully endorsed by the Master Locksmiths Association and all of the leading UK insurance companies. 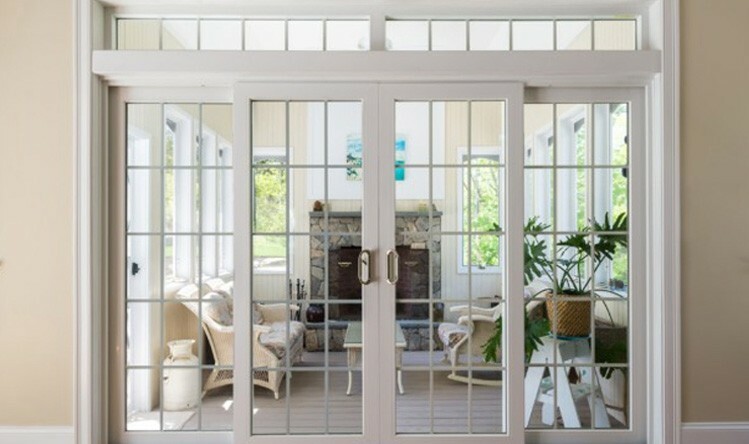 French doors offer two vital things in the home, they provide an easy way and a practical way to open up a large entry point to the outside living space . Perhaps just as importantly they offer a grand entrance to that outside arena that adds value to your home and quality of life. 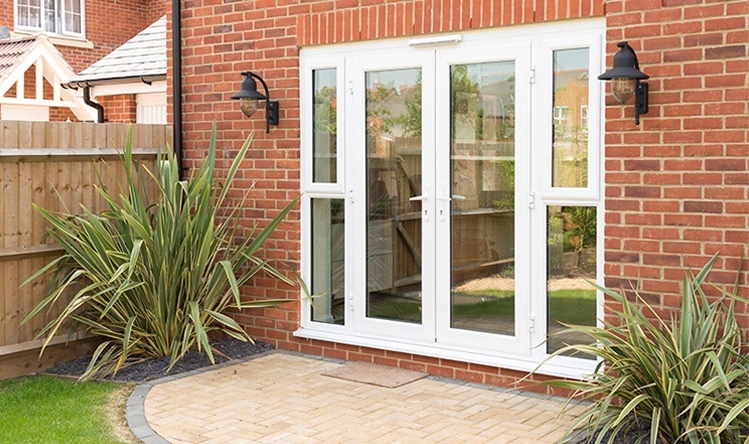 By fitting PVC-U French doors you can maintain ease of maintenance, better security with modern hardware options and now the additional benefits of coloured PVC-U. A great way to connect inside with outside!